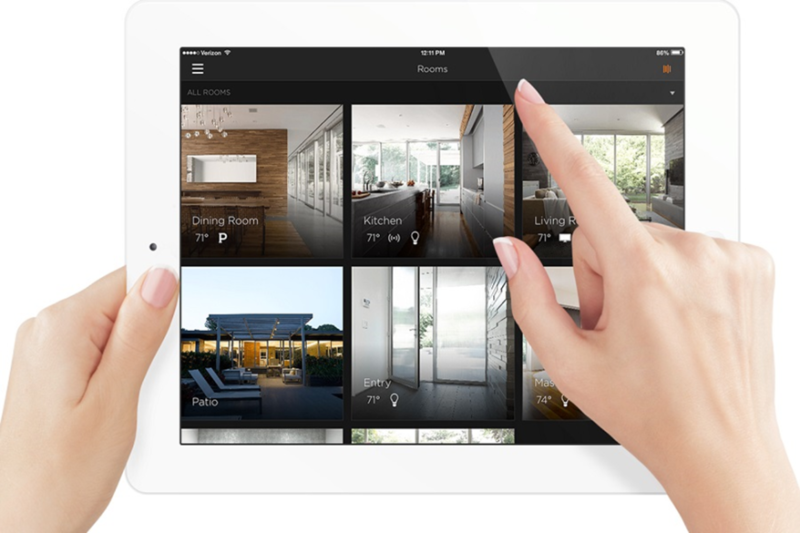 Smart home technology is quickly becoming a commonality in today's households. According to a new study by Strategy Analytics, 21 percent of U.S. households already own a smart device or system, and another 36 percent are looking to bring this type of technology into their home. Wondering if your home fits that category? Here are a few things you need to consider before investing in a smart home automation solution.